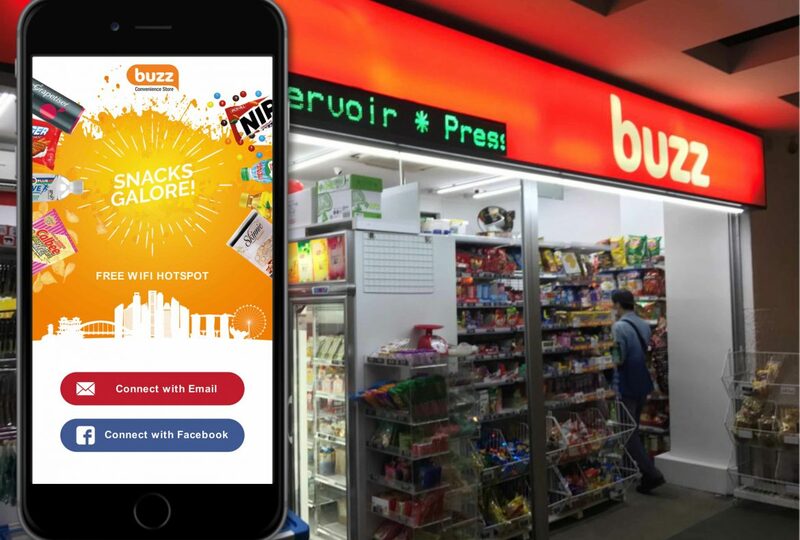 SPH management engaged SugarWiFi to create the Guest WiFi experience at their chain of convenience stores Buzz. The goal, create a seamless WiFi experience for customers, using a social or form login. The Buzz Guest WiFi network couples Cisco Meraki Access Points with SugarWiFi Social WiFi Analytics and Marketing Software delivering a reliable and secure WiFi network for their customers. SPH aims to leverage Social WiFi Analytics to provide customers with an improved in-store shopping experience. 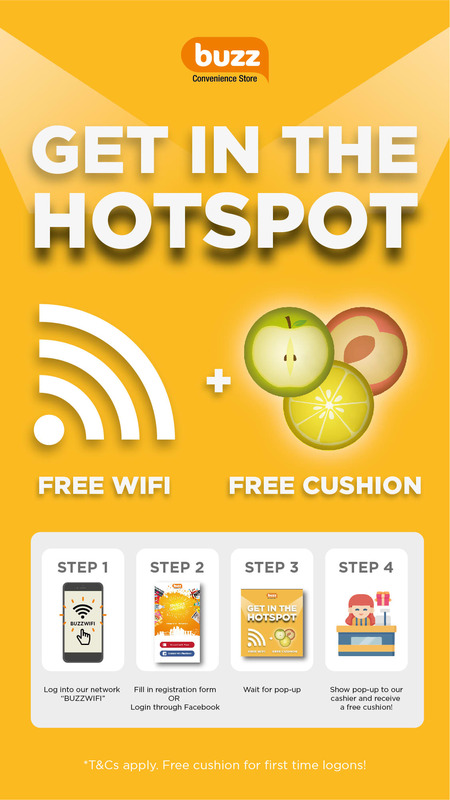 SugarWiFi Marketing helps SPH – Buzz bridge the offline to online marketing gap. Customers who log into the Buzz Free WiFi network are redirected to a specific promotional landing page. For instance, first-time guest wifi users are redirected to a specific landing. This who log into the WiFi receive a free F&N cushion. If you’d like to learn more about Buzz convenience stores check out their website. Send us an email at hello@sugarwifi.com to schedule a free wifi consultation and dashboard demonstration. Want to learn more about Social WiFi Marketing? Download the FREE guide today. Hey Buddy!, I found this information for you: "SPH Buzz Convenience Stores Roll Out Social WiFi At Select Locations Islandwide". 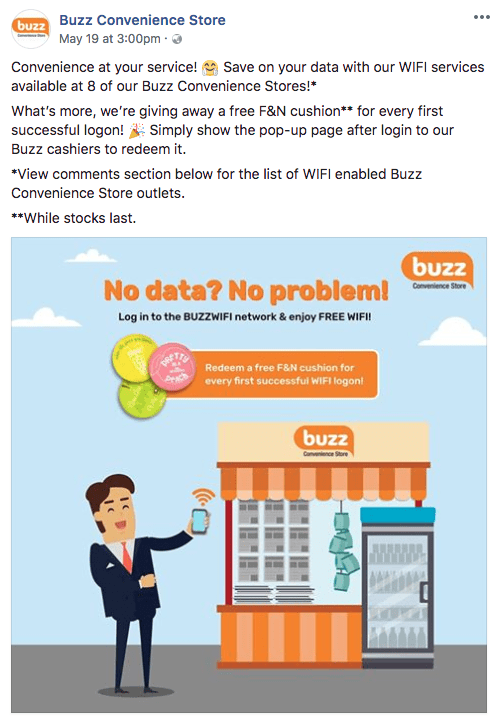 Here is the website link: https://sugarwifi.com/sph-buzz-convenience-stores-rolls-out-social-wifi-at-select-stores-islandwide/. Thank you.